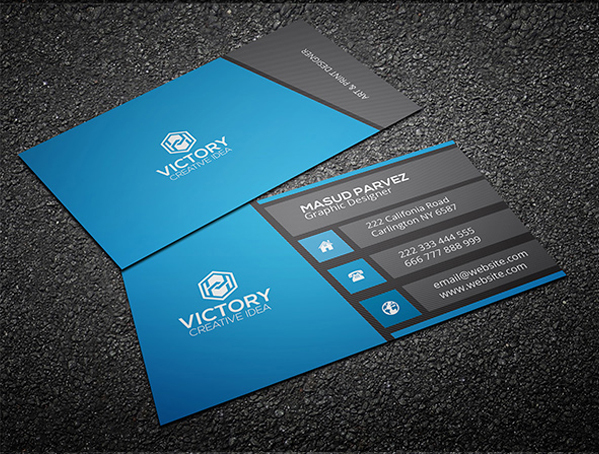 I will design professional business card for your business. 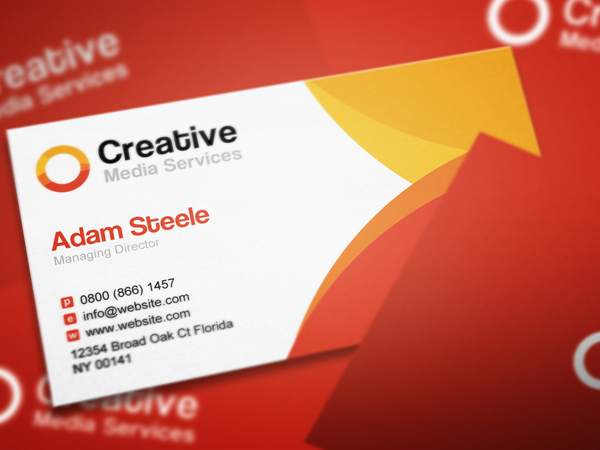 Single or double sided card designed. You will get print-ready files in JPEG file format. I'm always focused on client satisfaction. 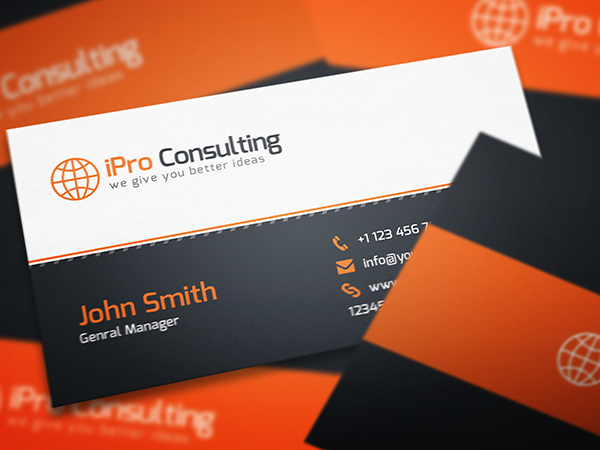 I will design professional business card is ranked 5 out of 5. Based on 2 user reviews.